Tradebit merchants are proud to offer auto service repair manuals for your Porsche 911 - download your manual now! 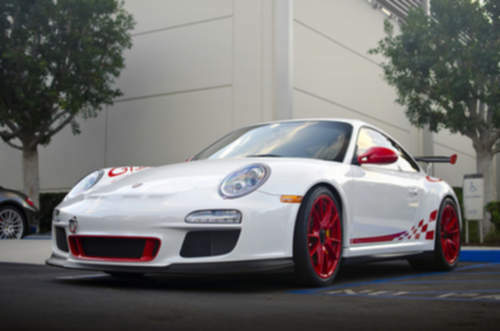 Porsche’s line of automobiles includes the 287 horsepower, 2006 Porsche 911 Carrera Cabriolet and the 2004 930. Whether you have issues with a 2006 911 or you have a 2004 930, you are going to need a good repair manual to maintain it properly. View the complete list of auto manuals from Porsche. Porsche 911 Service & Repair Manual (1972 1973 1974 1975 1976 1977 1978 1979 1980 1981 1982 1983) - Download! Porsche 1972-1983 911 Workshop Repair & Service Manual #❶ Quality!